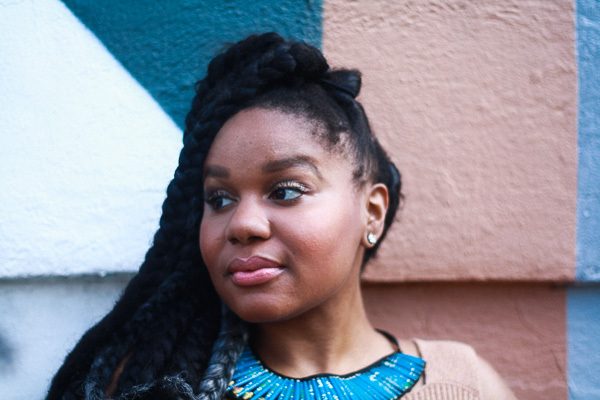 According to research, black women spend a whopping 80% more on cosmetics than any other group, yet remained majorly-and noticeably-ignored by the industry for years. Insert singer Rihanna’s Fenty Beauty collection, the atomic bomb that has (in a few short weeks) revolutionized the beauty world, leaving it scrambling for black women’s attention. I must say, this observation alone makes me even giddier for the superstar’s success, which shines a beaming light on an undercover problem within beauty--diversity. 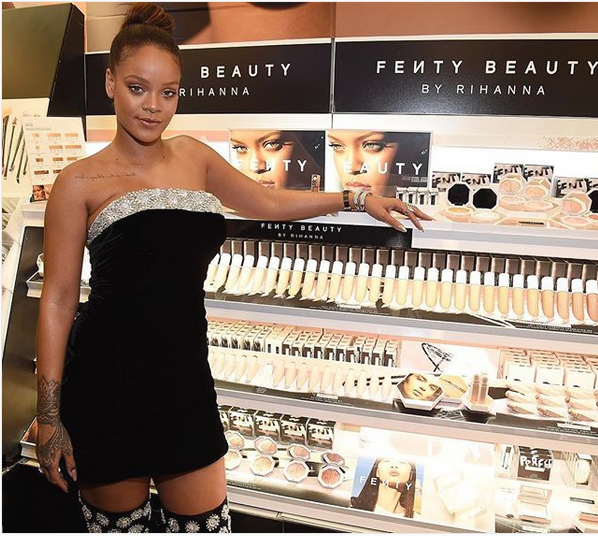 With #FentyBeauty now joining the ranks as yet another black-owned beauty company addressing the unique challenges women of color face in the makeup aisle, we thought it fitting to highlight a few more black-owned beauty brands. Take a look! What other black-owned beauty brands do you adore? Tell us! Lenora Houseworth is a social media strategist and writer based in Jersey City, NJ by way of the Windy City. Her work has been seen in places such as Yahoo.com, Glaad.org and BlackEnterprise.com. Jay-Z lyrics and avocados are her life. Follow her adventures on Instagram @LenoraSheWrote!